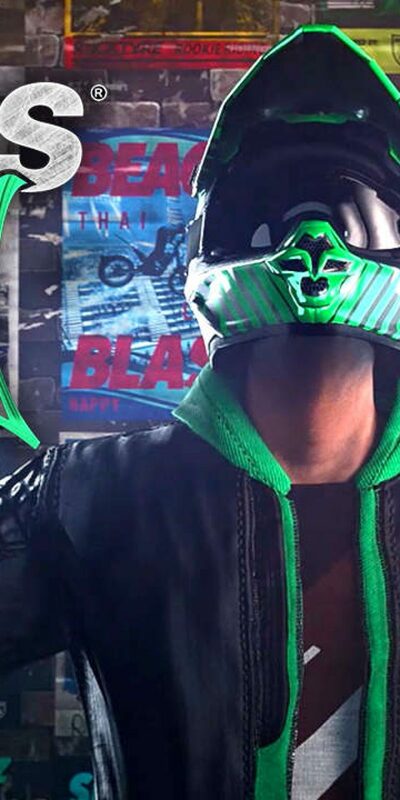 Greetings Space Cadet, from E3 2018 check out the trailer for Trials Rising from RedLynx shown at the Ubisoft Show. Rising is a collaboration between Ubisoft RedLynx and Ubisoft Kiev. One of the headlining features, as seen in the debut trailer, is the ability to ride around the world–the settings range from desert canyons to city streets to football fields. Some areas are set high above the ground and generally look to be fairly wacky. You’ll also still crash in ridiculous fashion, being crushed by wrecking balls and knocked by enormous fans into the distance. 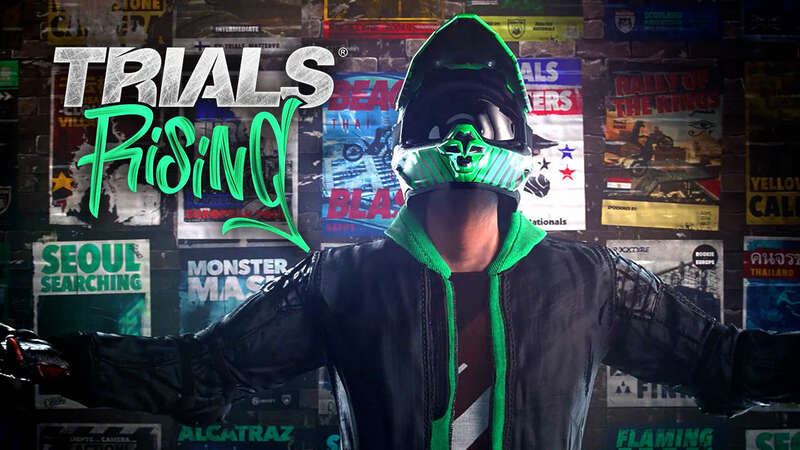 Trials Rising – E3 2018 Reviewed by DR Ravenholm on June 12, 2018 .